Tile Direct's Natura HD glazed porcelain line offers the appearance of natural stone without the maintenance and care of a natural material. Its size options, durability, high end appearance and overall quality make it an excellent choice for both residential and light commercial projects. 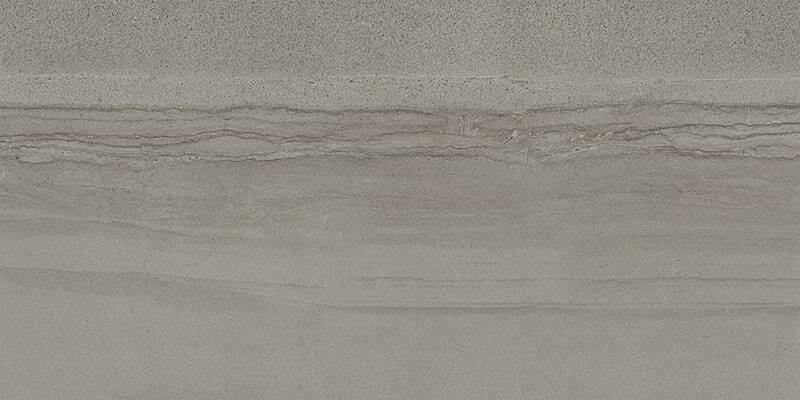 This Collection will provide a modern, beautiful and strong look of stone at a fraction of the cost.